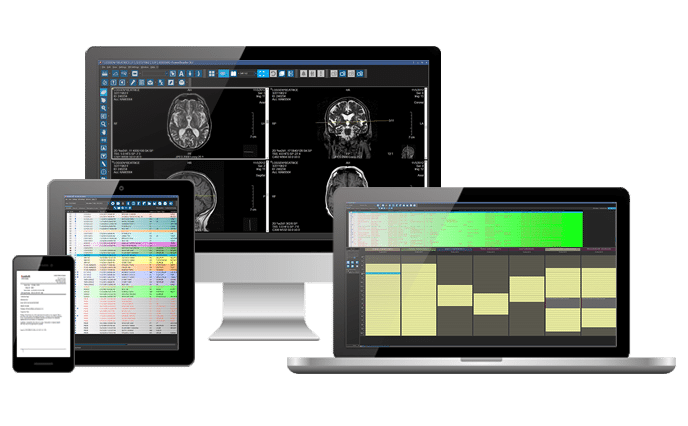 Physicians Love our Radiology Portal! 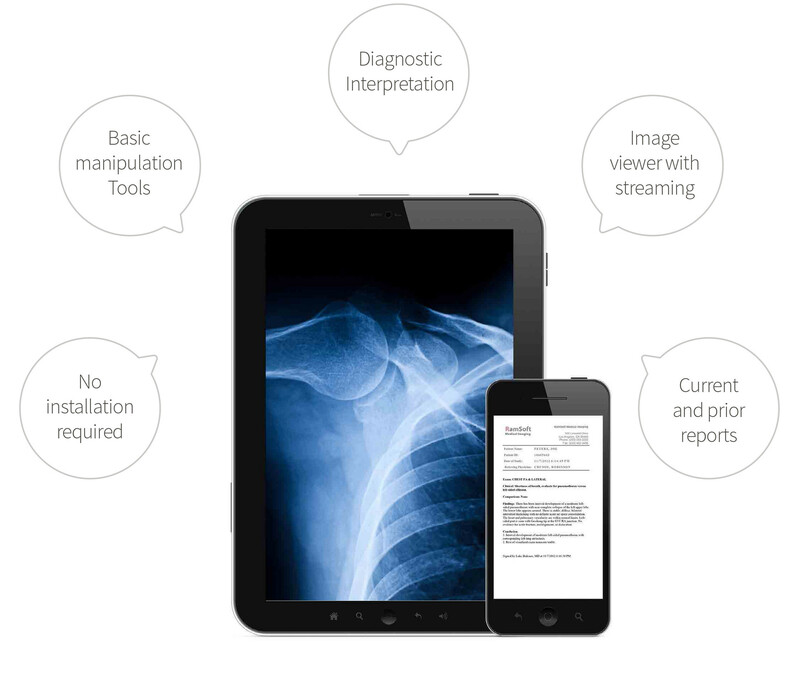 Widely referred to by local offices as being, “The Most User-Friendly” among Radiology portals. 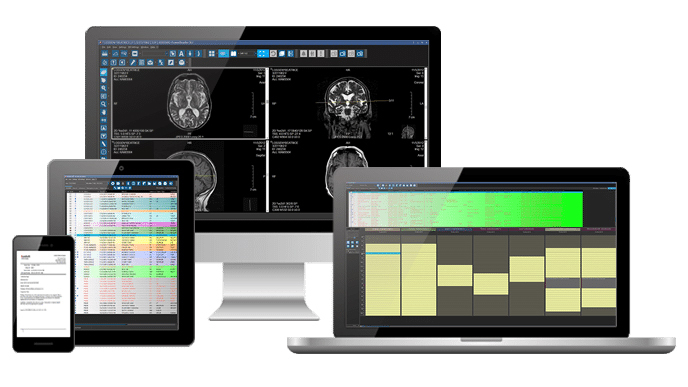 Allows messaging between internal and external healthcare providers.